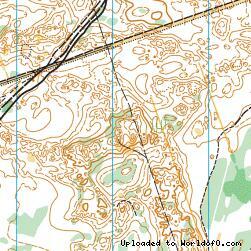 Event description It is the biggest orienteering event in Lithuania organized since 1990. 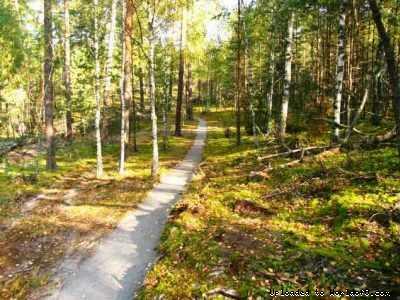 This is 4 days orienteering event with urban sprint course and chase start on the last day. 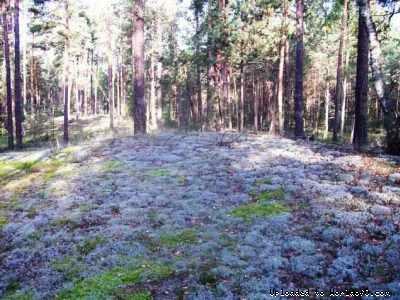 Terrain description Competition will take place in fast runnable pine-tree forest with small and middle dune forms. Middle density of paths and rides. 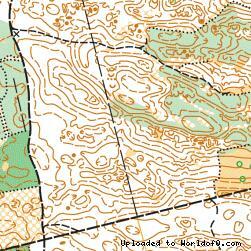 Orienteering in this terrain is fast and tricky. Holiday activities,nature,hiking etc. 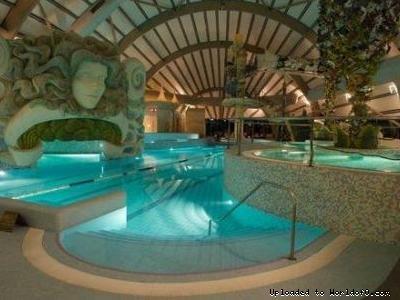 Druskininkai is the largest resort in Lithuania famous for its mineral water springs having unique healing properties and peat therapeutic mud. The city of Druskininkai successfully combines its century old traditions with modern traditions – the sources of treatment created by the nature are harmoniously coupled with the most advanced methods. The health-improving and recreational rest services are enriched here with a wide variety of different entertainment for visitors. This is the only city in the region where the winter and summer activities may be combined all year round. In Druskininkai there is one of Europe's largest aquapark, and an oasis of winter – the indoor winter entertainment complex.